Do You Know God’s Greatest Gift? 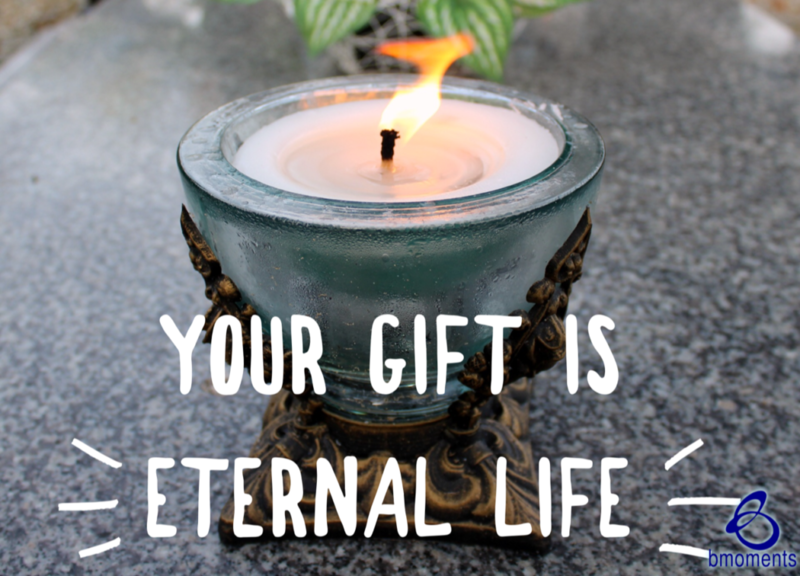 Today, I am thinking about how there is no greater comfort than the gift of eternal life. We’ve been talking a lot about all of the ways God comforts us. We talked about how in some instances, He will promptly respond to a situation or will turn a dire situation around. He will also take extra care in choosing certain life scenarios that will teach us. However, there is no greater comfort than the gift of eternal life, which God taught us when Jesus gave his sermon on the mount. In that sermon, Jesus revealed that how we love God and how we love others is most important to him. Jesus also taught about the Pharisees to demonstrate how not to behave. When we look at the Pharisees, we see that they paid their tithes religiously. They even gave away a tenth of the herbs they had stored in their homes, and they practiced fasting regularly. It would be easy to believe that during those days, that was a spiritual greatness that would be rewarded with eternal life. Yet Jesus explained to the contrary. He taught that outwardly, the Pharisees portrayed an exemplary image of holiness. Yet inwardly, where only God could see, they were like whitewashed tombs. So today, know that there is no greater comfort than eternal life. Your B moments continue to be inspirational..